Enter your login information below. Your username is your email address. If you are having difficulty logging in, enter your email address into the password retrieval box below and your login will be emailed to you. Our records indicate that you do not have a current Ada Canyon Medical Education Consortium membership. Please contact us to bring your membership current or become a new member. The Ada Canyon Medical Education Consortium (ACMEC) was established in 1971 to improve patient care in Idaho's Treasure Valley through the provision of continuing medical education for physicians. Today, ACMEC works with Consortium member organizations and community partners to certify and jointly provide continuing medical education opportunities throughout the state of Idaho and contiguous states. Collectively, ACMEC and its partners provide close to 1,500 hours of CME instruction per year, recording over 22,000 individual credit hours for providers annually. 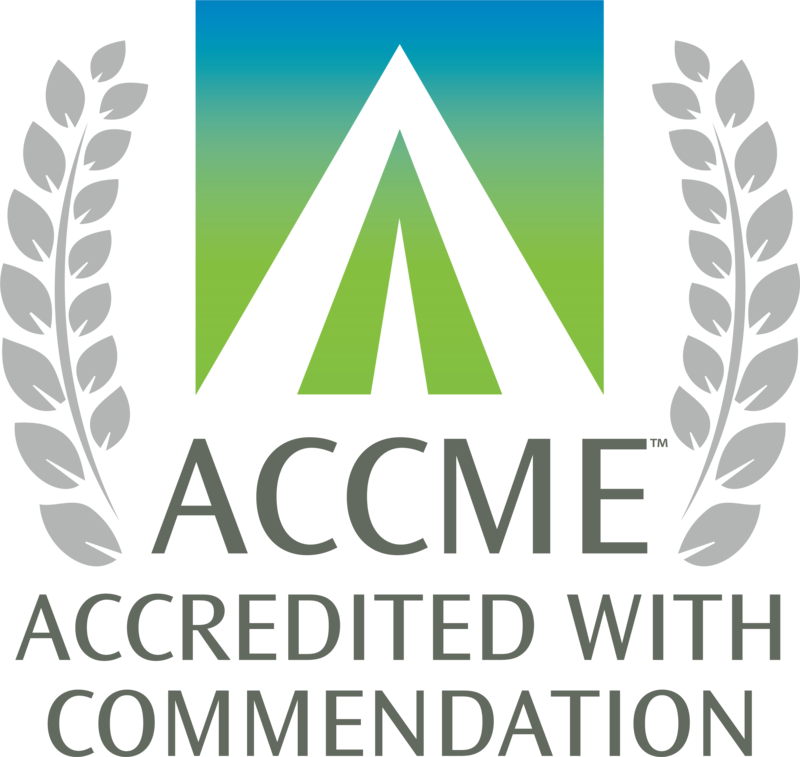 The Ada Canyon Medical Education Consortium (ACMEC) has been reviewed by the Accreditation Council for Continuing Medical Education (ACCME®) and the Idaho Medical Association and awarded Accreditation with Commendation for six years as a provider of continuing medical education (CME) for physicians. Accreditation in the ACCME System seeks to assure the medical community and the public that ACMEC delivers education that is relevant to clinicians’ needs, evidence-based, evaluated for its effectiveness, and independent of commercial influence.